Earlier this year, I had an opportunity to read an intense memoir by Kelle Groom as part of a book review project for Free Press. 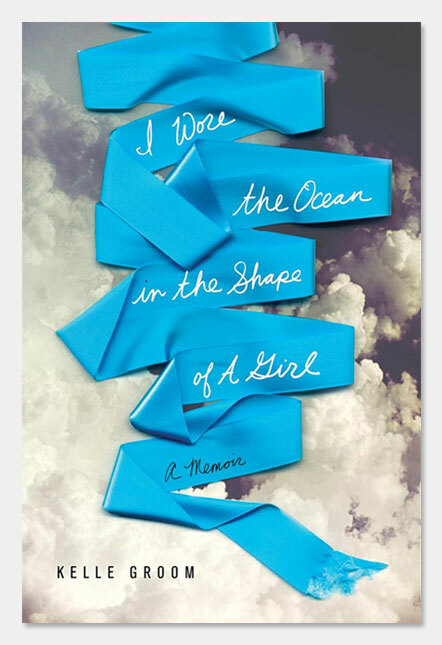 Prior to I Wore the Ocean in the Shape of a Girl, I wasn’t familiar with her work, but after reading her current book, I couldn’t help but not only delve into her previous publications, but also share a profile with others. Click here for a complete list of her books. Kelle Groom’s memoir, I Wore the Ocean in the Shape of a Girl (Free Press/Simon & Schuster 2011), is a New York Times Book Review “Editor’s Choice” selection, a Barnes & Noble Discover Great New Writers pick for Fall 2011, a Barnes & Noble “Best Book of the Month,” for June 2011, an Oprah.com O Magazine selection, and an Oxford American “Editor’s Pick” for Fall 2011. Her poetry collections are Five Kingdoms (Anhinga Press 2010), Luckily (Anhinga 2006), and Underwater City (University Press of Florida 2004). 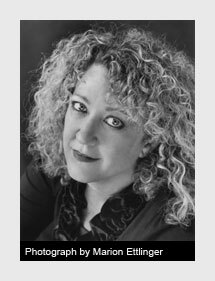 Her work has appeared in Best American Poetry 2010, The New Yorker, Ploughshares, and Poetry, among others, and has received special mention in the Pushcart Prize 2010 and Best American Non-Required Reading 2007 anthologies. She is the recipient of both a 2010 and a 2006 Florida Book Award, a State of Florida Division of Cultural Affairs grant, Barbara Deming Memorial Fund grant, and fellowships from the Millay Colony for the Arts, Atlantic Center for the Arts, Virginia Center for the Creative Arts, American Antiquarian Society, Black Mountain Institute, University of Nevada -Las Vegas in partnership with the Library of Congress, and Ucross Foundation. She teaches creative nonfiction in the low-residency MFA Program at Sierra Nevada College, Lake Tahoe. Former poetry editor of The Florida Review, she is now a contributing editor.